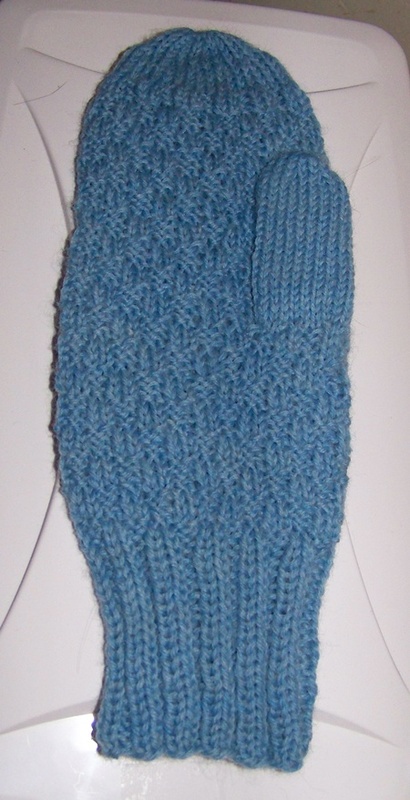 I love knitting mittens. Quick and easy. Makes a nice gift too. 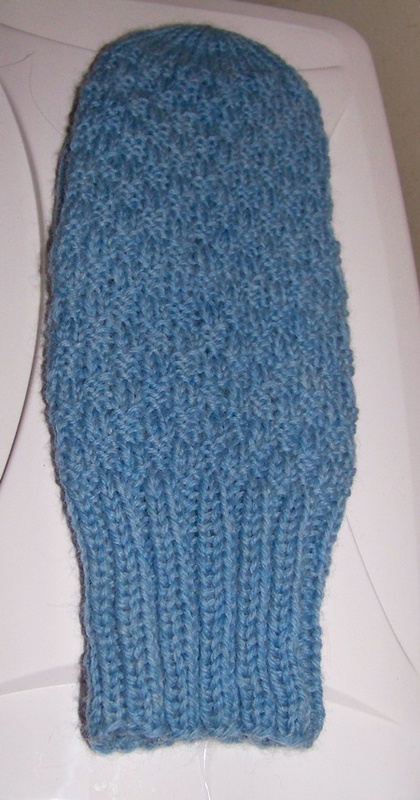 Trying to work on a crochet mitten pattern, but it’s not comming out like I think it should. Probably due to the fact that I usually knit them, and the crocheted one looks odd. Anyway here’s my latest knitted ones.